In a step towards its quest to qualify for the 2020 Tokyo Olympics, USA Basketball will hold the 2019 USA 3x3 Nationals outdoors at the Downtown Las Vegas Events Center, May 3-4. 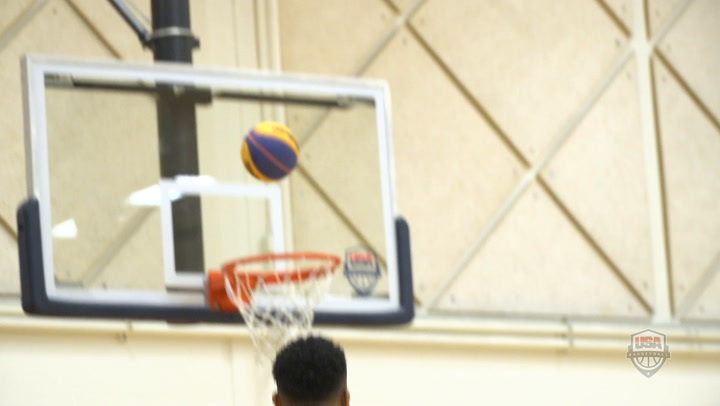 Highlights from the 2018 USA Basketball Men's and Women's 3x3 National Championship gold medal games that were held April 22, 2018. Action shots from the 2018 USA Basketball Women's 3x3 National Championship gold medal game. The Oregon Ducks defeated Bye Felicia to win the championship. Oregon Ducks earned the 2018 USA Basketball Women’s 3x3 National Championship crown after collecting a 21-5 victory over Bye Felicia. Following the 2018 USA Basketball Women’s 3x3 National Championship preliminary round games on April 21, one team, the Oregon Ducks (5-0), went undefeated and earned Group D’s No. 1 seed heading into Sunday’s medal round. 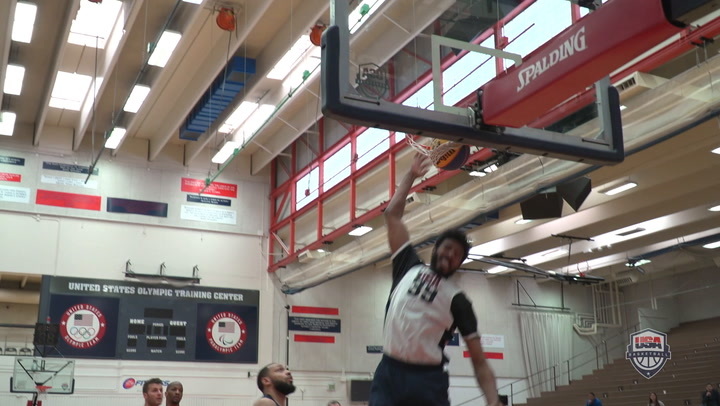 Highlights from the first day of competition at the 2018 USA Basketball Men's and Women's 3x3 National Championships. Action shots from the first day of competition at the 2018 USA Basketball Women's 3x3 National Championship. Featuring 12 women’s teams from across the country and including defending USA 3x3 champions Washington Huskies, the teams and rosters have been finalized for the 2018 USA Basketball Women’s 3x3 National Championships, which will be held April 21-22 at the United States Olympic Training Center in Colorado Springs, Colorado.